The Upstairs Lounge had served as the home of a religious denomination, the Metropolitan Community Church; however, no church would allow a prayer service for those who died, except for the pastor of St. George’s Episcopal Church. Father Bill Richardson held a small prayer service for the fire victims on June 25, 1973, for about 100 people, and he was severely criticized for it. the one at St. George’s, and many journalists and photographers waited outside the church waited outside the church to expose members of the closeted gay community in New Orleans. Stewart Butler attended the July 1st services, and he remembers that everyone was offered the option of exiting through a back door of the church in order to avoid being potential stigma and harassment from affiliation with the memorial. No one chose this option; instead, everyone decided to face the media and present a unified front to honor those who had died in the fire. 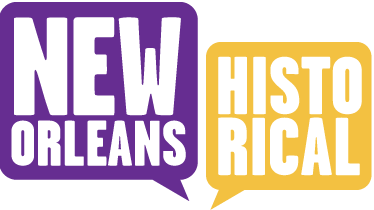 In the decade after the fire, a museum exhibit presented the history and contributions of the New Orleans Fire Department, but the tragedy of the Upstairs Lounge, with the largest number of fire-related deaths in city history, was not included. In 2003, after thirty years of neglect from the larger community, a plaque dedicated to the victims was installed on the sidewalk in front of the door that led to the Upstairs Lounge. The plaque is small and embedded in the sidewalk, so not many people notice it. The fire is featured in some city tours, but these are mostly ghost tours that focus on supernatural phenomena instead of emphasizing the victims’ humanity and acknowledging the cultural and political effect of the fire. Such tours do not mention the implications that the fire had for the city’s LGBT community. Many believe that in the long term, the Upstairs Lounge massacre served as New Orleans’ version of the Stonewall Rebellion in that it catalyzed LGBT community unification, organization, and resistance. The Upstairs Lounge Fire was the largest mass killing of LGBT people in United States history until the tragic shooting at Pulse Nightclub in Orlando, Florida on June 12, 2016. The Pulse tragedy led to an outpouring of LGBT solidarity worldwide, and a renewed interest in the history of the Upstairs Lounge Fire. Dr. Perry Lane Waters, Jr.
Three unknown white males buried in New Orleans’ Potter’s Field remain unidentified. 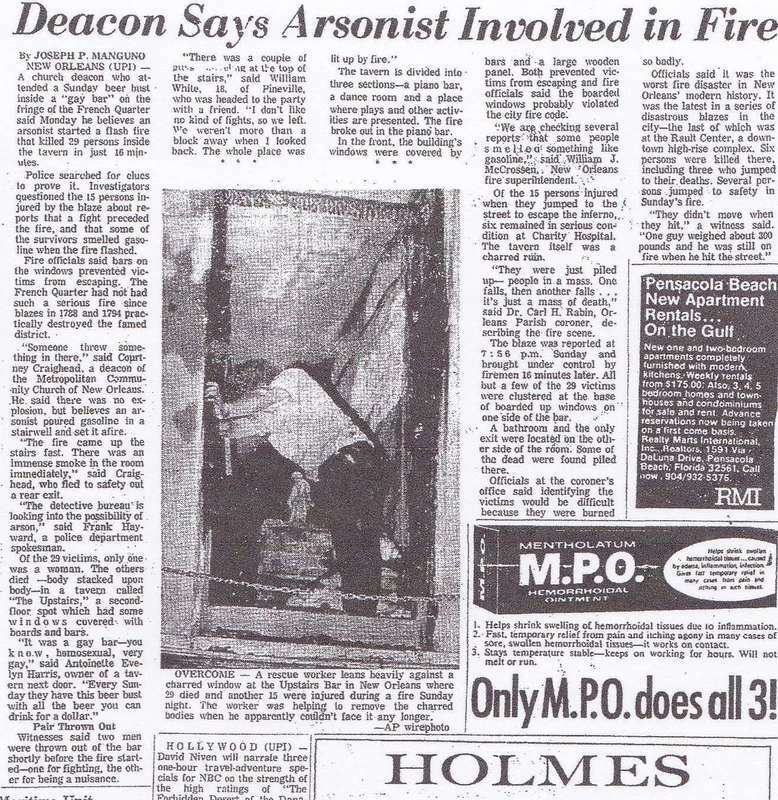 "Deacon Says Arsonist Involved in Fire," 1973, Baton Rouge Advocate. : Media coverage of memorial service for victims of the Upstairs Lounge fire. Courtesy of Baton Rouge Advocate. "Church Slates Mourning For Victims of N.O. Fire," 1973, Baton Rouge Advocate. : Courtesy of Baton Rouge Advocate. 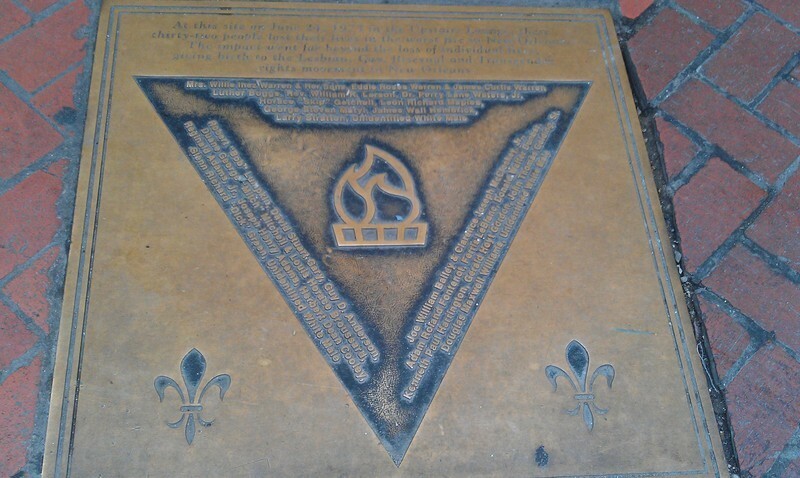 , and Charlotte Willcox, ed., “Upstairs Lounge Fire, 1973: In Memoriam,” New Orleans Historical, accessed April 24, 2019, https://neworleanshistorical.org/items/show/513.